We are your local flooring experts! Get started on your flooring installation in Ithaca, New York with S&S Flooring Installations Inc. Miles and miles of so many tiles! Is it wood...or is it vinyl? Warmth. Comfort. Beauty...for the ENTIRE family! No air conditioning? No heat? No problem. It's in the name - as hassle free as it gets! Can't decide? We can help. Is it time to ditch the old carpet? Carpet is soft, warm, durable, easy on the joints, easy on the eyes, easy on the wallet. 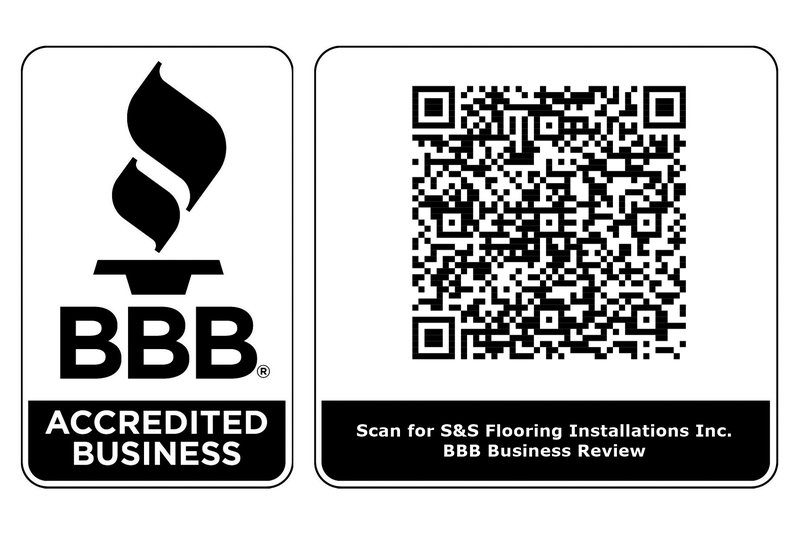 S&S Flooring Installations Inc. specializes in flooring installation and repair services in the Ithaca, New York area. We're not your average flooring company. Our local, full-service flooring company provides flooring sales, installation and repair services without the overhead costs associated with brick and mortar operations. Because of this, we can offer competitive pricing on our materials and services. We will install flooring whether you have purchased the materials from us or another vendor. Unlike other retailers, we will even bring sample right to you! Our staff is reliable, knowledgeable and professional. From the biggest commercial flooring project to the smallest residential flooring installation, we take pride in each and every floor we install, and so will you! Call 607-342-6497 now to schedule flooring repair or installation work. We can help you find the perfect flooring materials, or we'll install the flooring you've already purchased. Contact us today to learn more about our flooring repair and installation services. Copyright © 2019 S&S Flooring Installations Inc, all rights reserved.